Free eReports - Chicago | SRV Network, Inc. 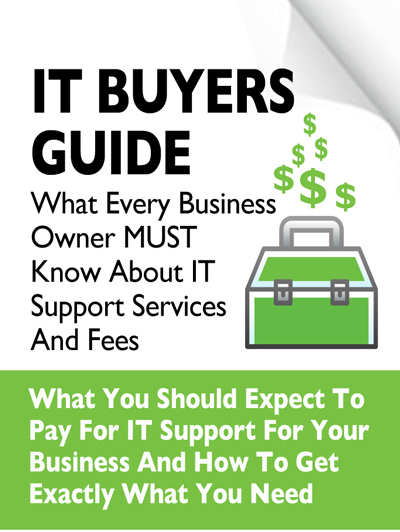 If you need to upgrade your current computer network and are considering cloud computing to save money and simplify IT, the insights provided in this report will arm you with the right information and questions to ask to avoid getting “sold” a solution that doesn’t work for you. 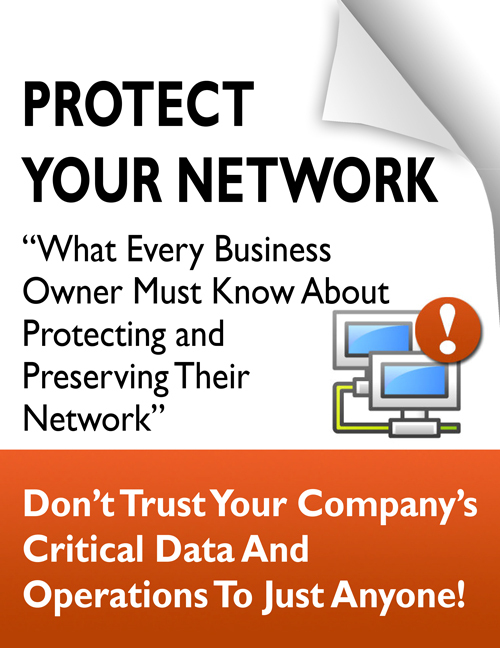 This report will outline in plain, non-technical English common mistakes that many small business owners make with their computer network that cost them thousands in lost sales, productivity, and computer repair bills, as well as providing an easy, proven way to reduce or completely eliminate the financial expense and frustration of these oversights. 82,000 NEW malware threats are being released every day, and businesses (and their bank accounts) are the #1 target. To make matters worse, a data breach exposing client or patient information can quickly escalate into serious reputational damage, fines, civil lawsuits and costly litigation. If you want to have any hope of avoiding a cyber-attack, you MUST read this report and act on the information we’re providing.